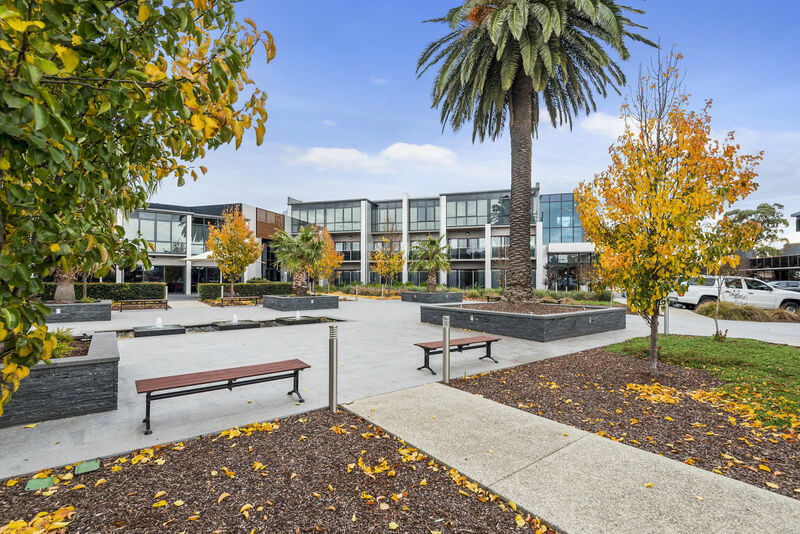 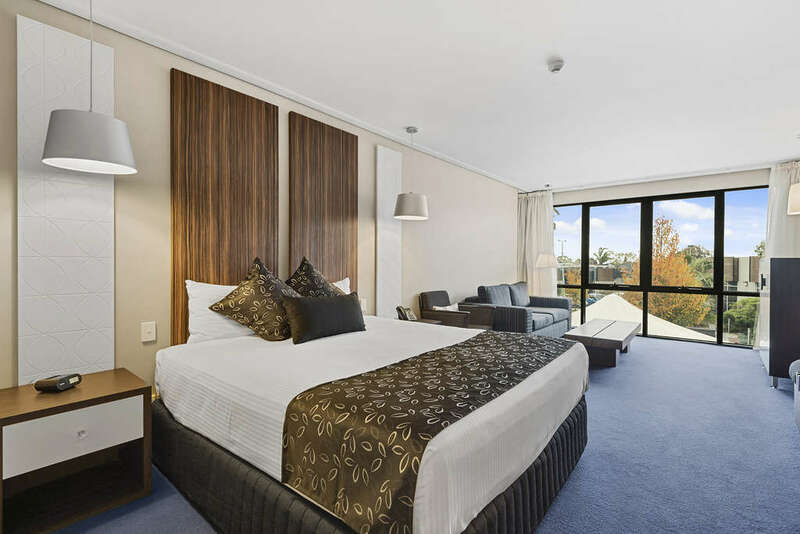 Quality Hotel Taylors Lakes is pleased to offer a unique business and leisure complex located just outside the city of Melbourne. 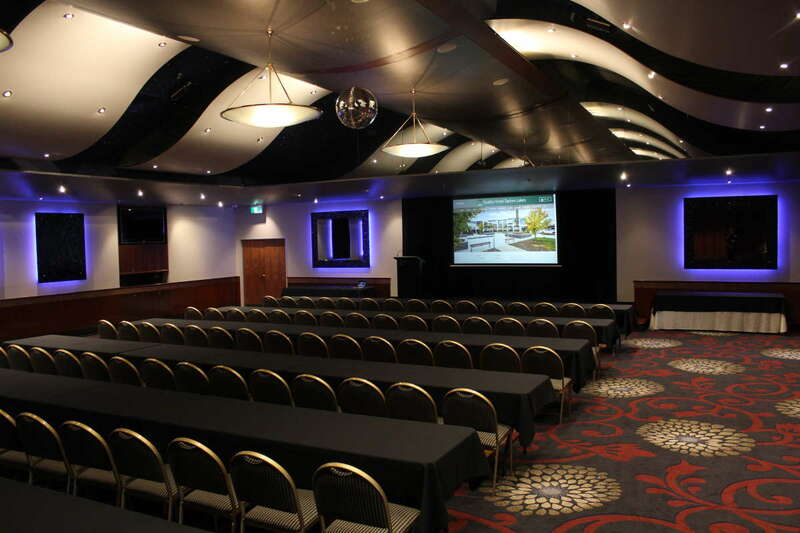 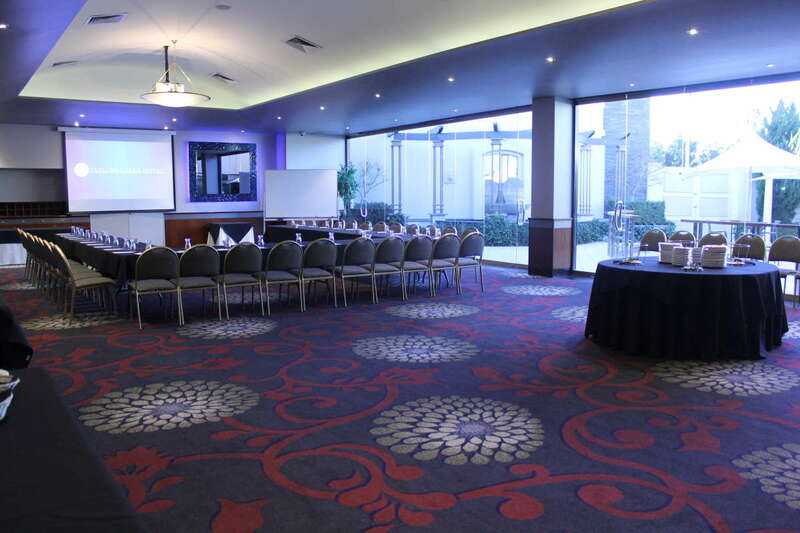 Corporate guests can utilise the function facilities which range from an intimate board meeting to large conference seminars or formal dinners up to 300 people. 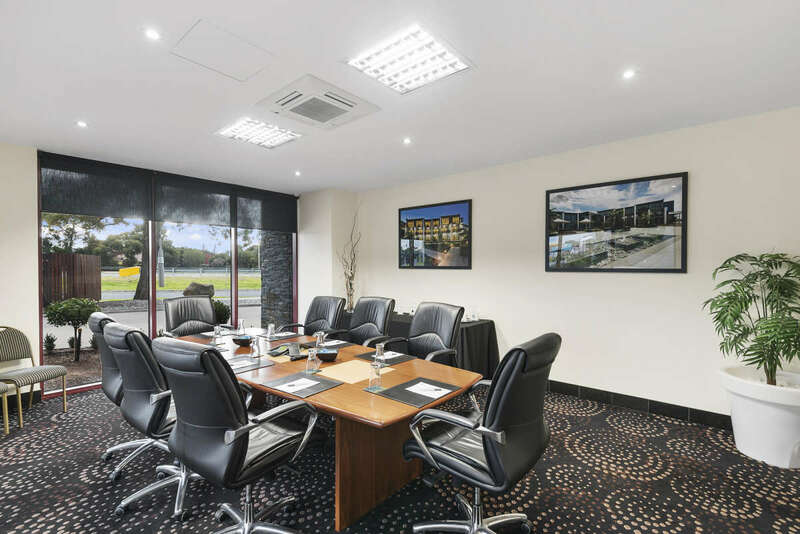 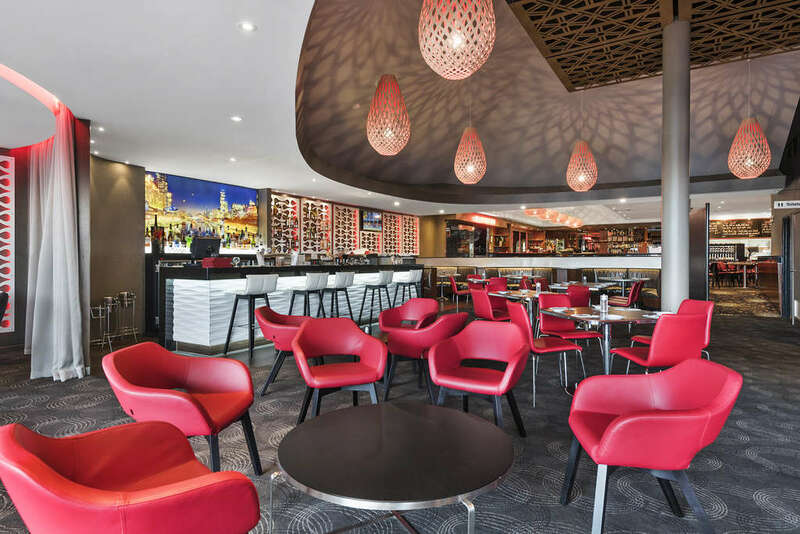 With it's adjacent complex of 58 award winning luxury rooms, Quality Hotel Taylors Lakes is the ideal spot for a corporate retreat or a one night stay over.